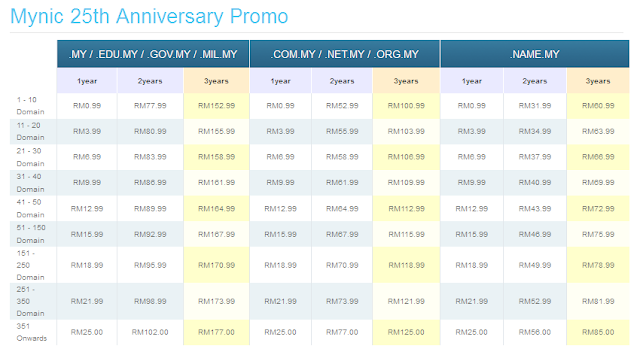 memang murah.. tapi yang .com takdalah pulak ye.. Thanks for the blog post and thanks for all the support. 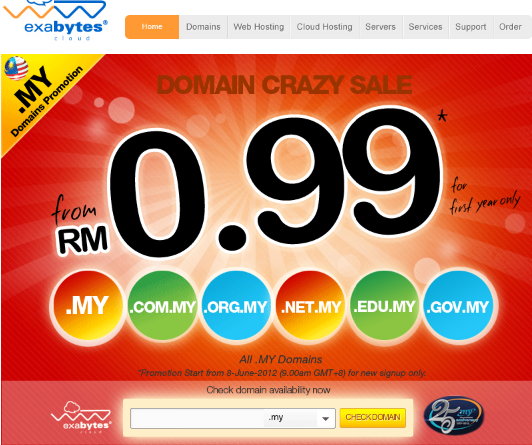 Exabytes will always offer the best value service to everyone. 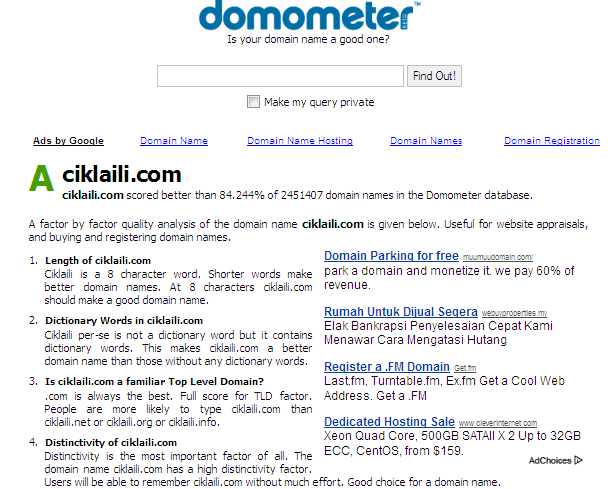 Current domain price is RM21.99. Which is still the cheapest in the market.